The Grinch will be arriving in the South Grand neighborhood in the city of St. Louis on Saturday, December 2 with an unusual motive: to spread holiday cheer and joy, and to raise funds for Shriners Hospitals for Children. Thank you to Hanger Clinic for being the title sponsor for Grinchmas. 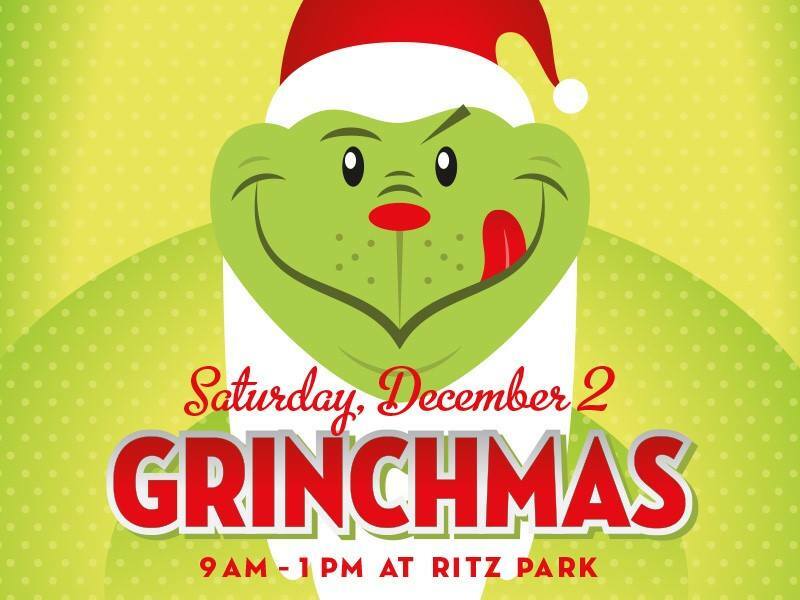 The Grinch will be on hand at South Grand’s Ritz Park from 9 a.m. to 1 p.m. located at 3147-3149 S. Grand Blvd. For a $7 donation to the hospital, participants can get their photo taken with the Grinch. Those who bring a toy donation for the children at Shriners Hospitals for Children can get a photo taken for only $5. The Grinch will also be joined by the clowns from Moolah Shriners, who will be on hand to provide free face-painting and balloon animals. Sassy Selfies a unique photo booth will be partnering with South Grand this year to make your experience with the Grinch more memorable. Select restaurants will be donating a percentage of their sales to Shriners Hospital for Children stay tuned for the list of participating restaurants. • Café Natasha, 3200 South Grand Blvd. • Gelateria Del Leone, 3197 South Grand Blvd. • Tower Grove Creamery, 3101 South Grand Blvd. • Zee Bee Market, 3211 South Grand Blvd. My 200th Completed Real Estate Sale! Thank you! 5 Holiday Splurges to Avoid if you hope to sell your home!